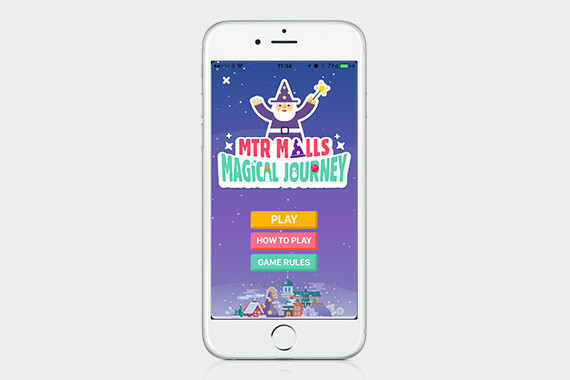 [Hong Kong] MTR Malls mobile app users can visit Telford Plaza, Maritime Square and PopCorn to participate in the MTR Malls Magical Journey game beginning on 17 Nov.
Players simply need to follow the clues to locate the Magic Balls on the map and visit the designated locations to unlock Magic Tools. 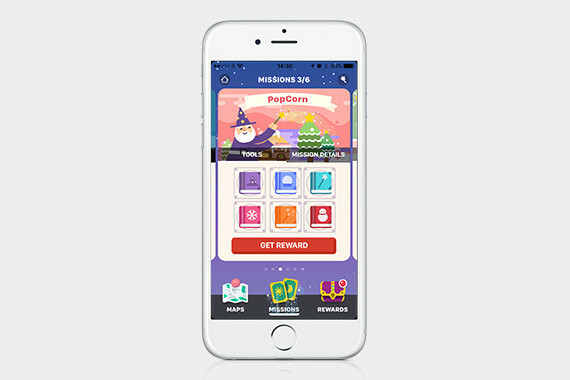 They can also get Magic Spells to unlock Magic Tools by completing specific instructions like making electronic payments and playing at the interactive installations at the malls. 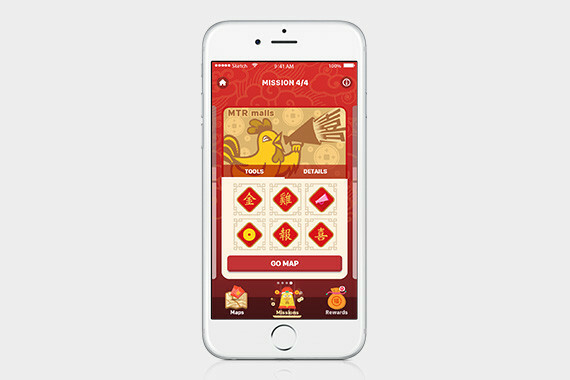 Limited edition Magic Balls may appear anytime! 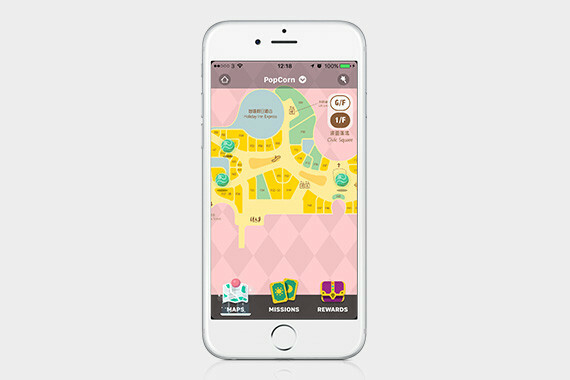 Don’t forget to check the Facebook page of Telford Plaza, Maritime Square and PopCorn regularly for hints and the most updated information of the Magic Balls. 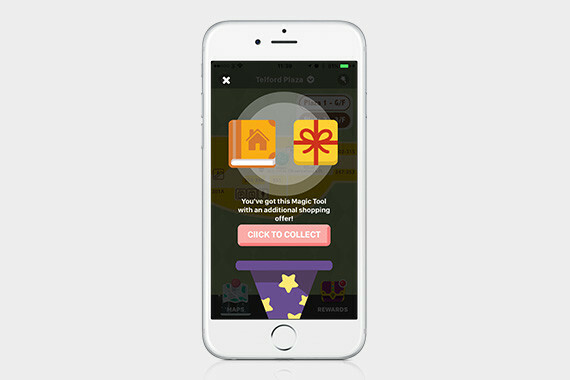 Collecting specific combinations of Magic Tools will complete different Missions and enable you to redeem various rewards!